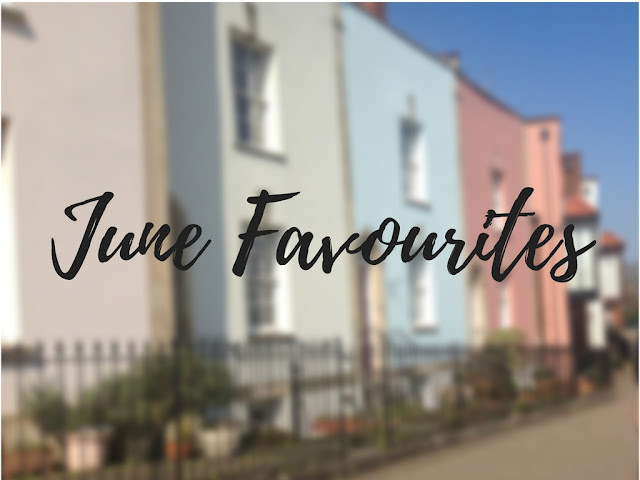 So recently, I went on a "treat myself" shopping spree, buying myself two MAC lipsticks and some other things which I am trying out at the moment and I will try and review those other items very soon. So one of two MAC lipsticks which I bought is called Whirl. 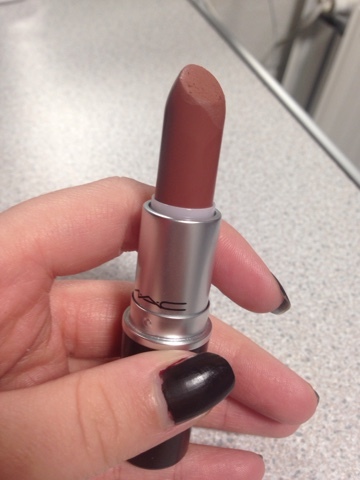 It is a matte shade, and I have absolutely fallen in love with it. 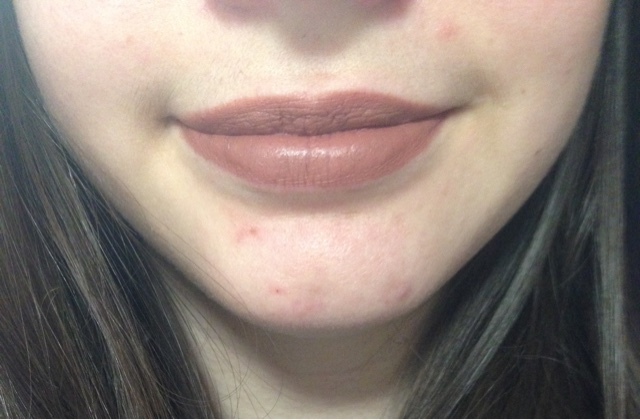 I was considering getting Velvet Teddy because I know everyone loves it and stuff but when I was on the MAC website I thought it would look a little too light for my lips and therefore went for Whirl instead which I think is a darker shade of Velvet Teddy and I do not regret my decision. I tried to describe Whirl as: An all occasion shade with a hint of fight me. I feel like I look morbid when I wear Whirl but I kinda like it. But it is a really nice shade. 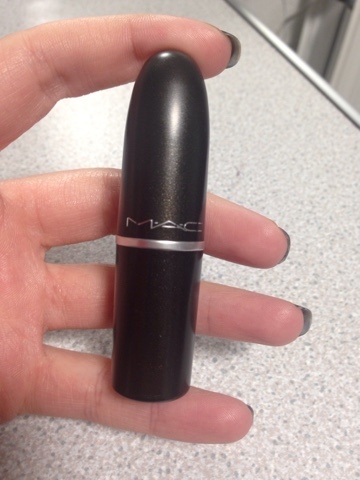 (All MAC lipsticks cost £15.50) Do you have any suggestions on what shade I should buy next? What's your favourite shade? I also bought Russian Red, and this is a killer shade!